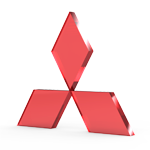 AMS Performance is an engineering company first. 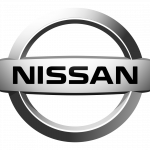 We have built our almost 20 year reputation as a leading motorsports aftermarket component manufacturer by creating the highest performing parts through a focused engineering approach to design. The focused design of the Red Alpha Cold Air Intake System is what makes it the highest power producing Q50 and Q60 VR30 intake system on the market, and the only intake system chosen by INFINITI USA to be part of Infiniti’s Motorsports Catalog. 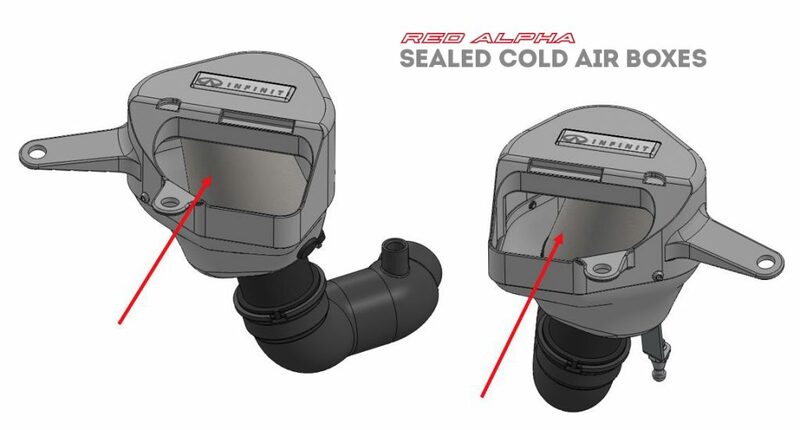 The Red Alpha Intake System’s dry media air filters feature a revolutionary integrated bell horn. 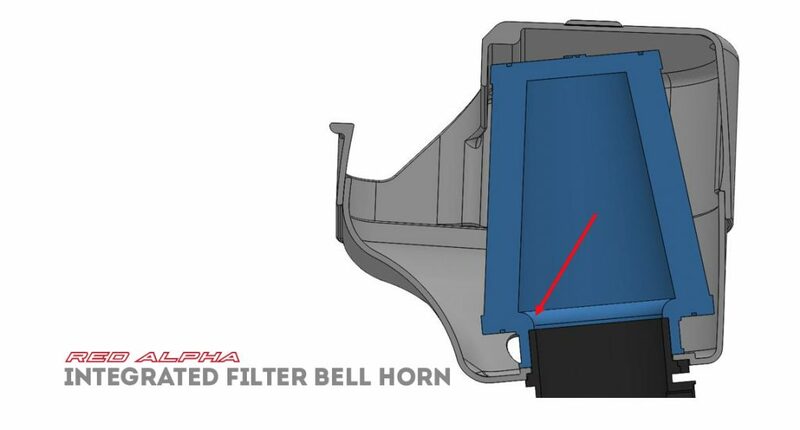 The AMS Engineering Team designed a bell horn right into the design of the filter. This takes the clean, cold air, that is fed into the system through the dry media filters and smoothly transitions it into the stock MAF housings. 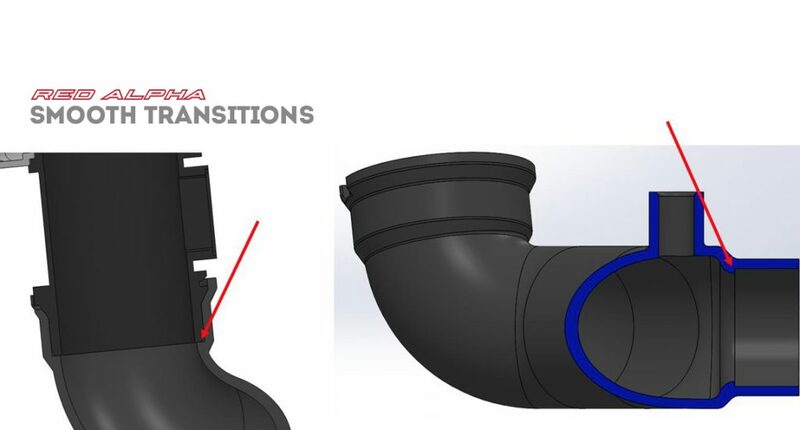 This design feature eliminates the turbulence that leads to the power loss, instability, and “bucking” of other intake systems. The last piece to focus on was the silicone that feeds the cold air into the two Garrett turbos. 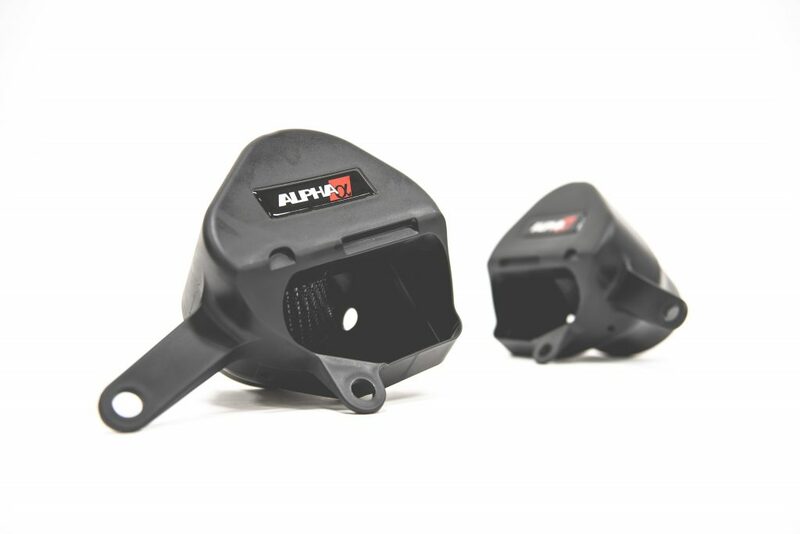 Stock Intake vs Red Alpha Intake with Red Alpha Tune. 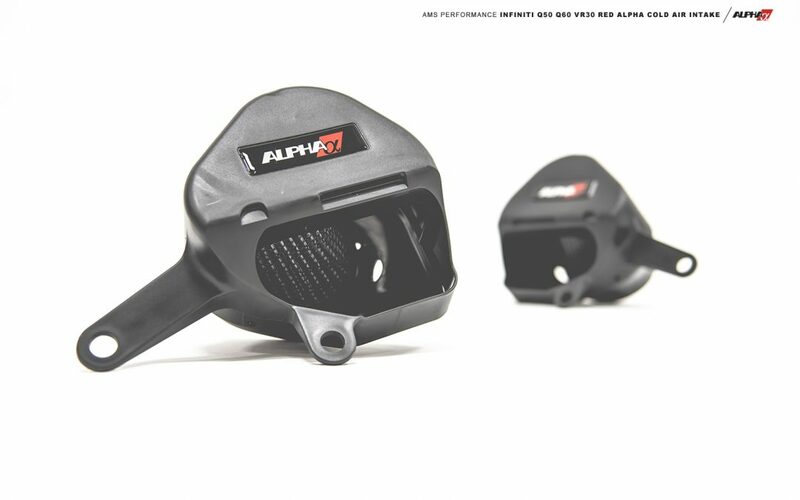 An average of +17 Wheel Horsepower gain with Red Alpha Intakes and Alpha Tune over Stock Intakes and Alpha Tune. 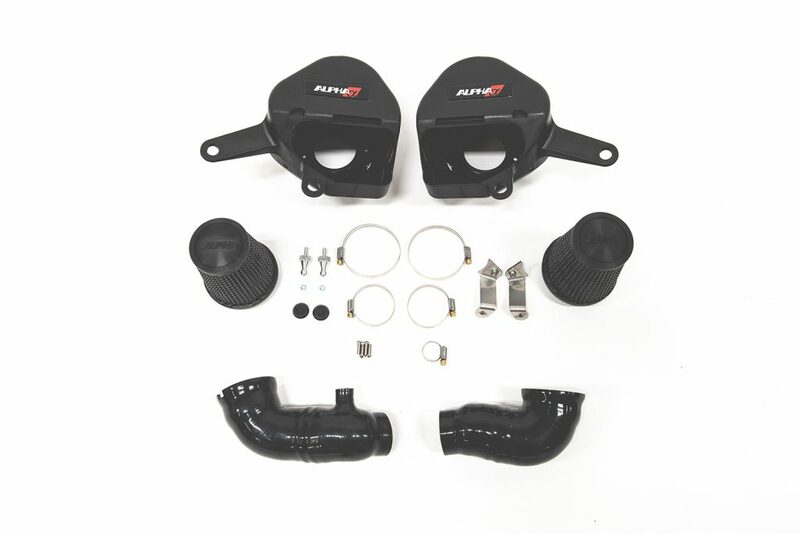 Red Alpha VR30 Intakes vs stock intakes on stock tune. 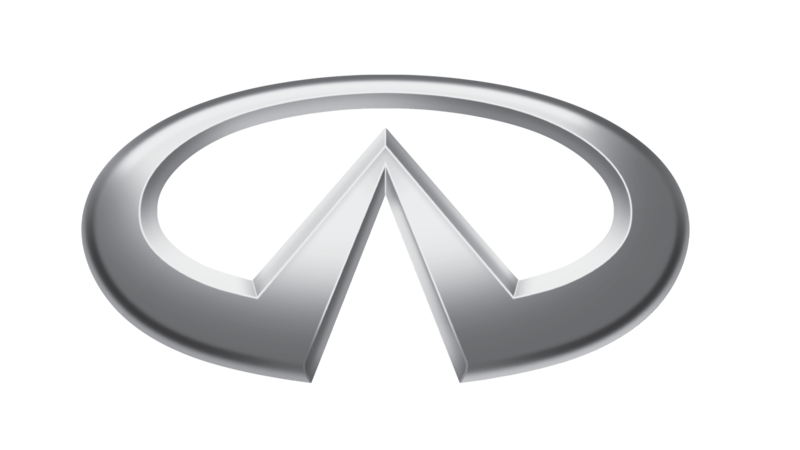 Download the INFINITI Q50/Q60 Red Alpha Cold Air Intake System Installation Instructions here.